Frequent wildfires are becoming more erratic and intense in the Western Cape. Therefore a dedicated base with quick response capabilities will make the difference between containment, or large-scale damage and loss to local communities who live in Cape Town’s South Peninsula. 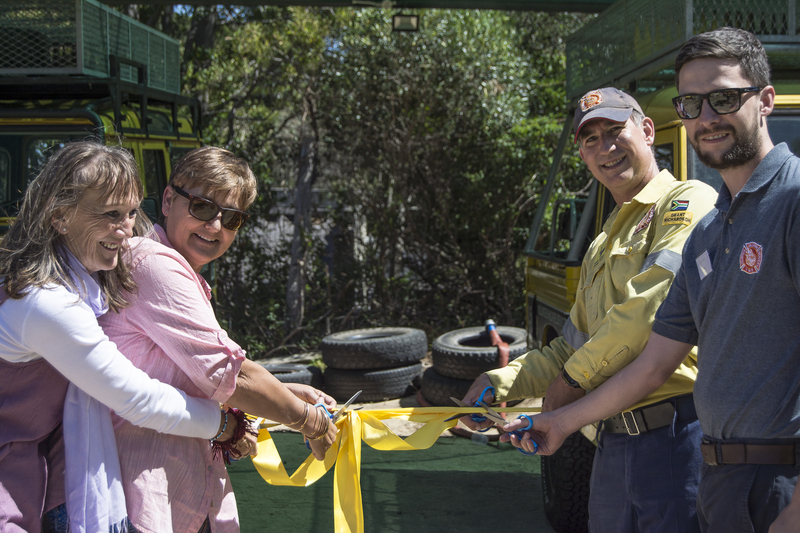 On Saturday 10 November 2018, the Volunteer Wildfire Services (VWS) opened a new base in Noordhoek that is mostly community funded and staffed. 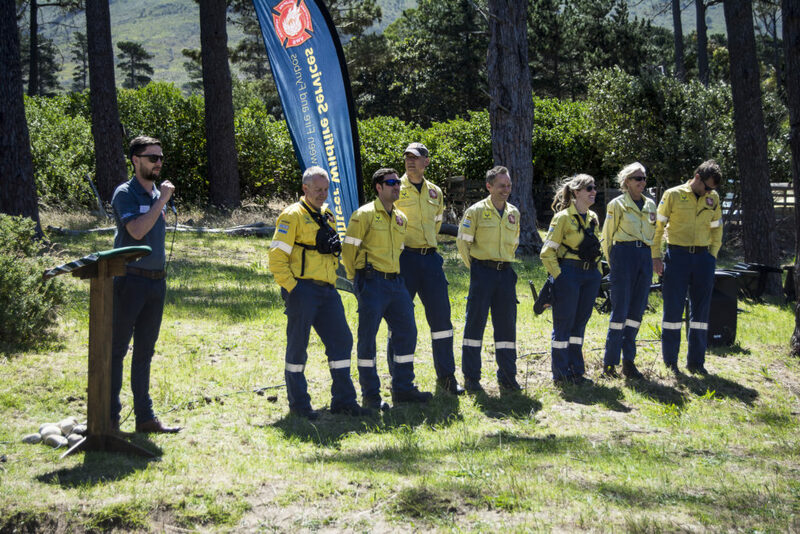 It has primarily been set up to reduce the response times to fires further south in the Cape Peninsula, as a large portion of firefighting resources are located around Newlands and the city bowl. During the opening, the need for this resource was emphasised. As is evident worldwide, wildland fires are becoming more frequent and intense. Wildfire behaviour has also become more erratic and damaging, as seen over the last few years and more recently in the Southern Cape. 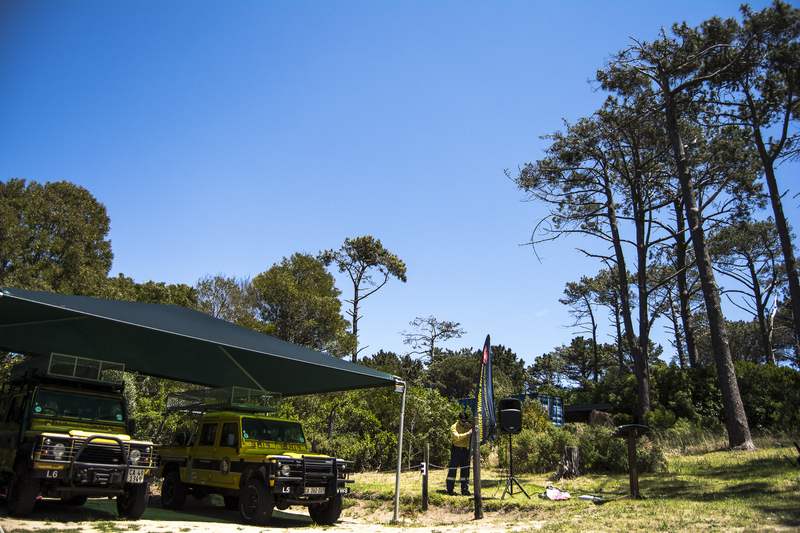 Therefore the South Peninsula base was identified due to the sizable amount of open ‘wildland’ owned mainly by TMNP as well as others. Certain areas more prone to frequent fires, therefore having a base for operations in the area reduces the time it takes to get firefighters to a fire when called out. 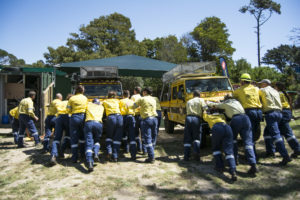 It also allows for a forward base of operations which is needed when fighting the big multi-day fires. 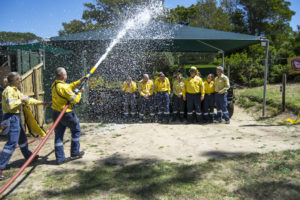 “For us as volunteers, the special moment is when we come off the line, and see the response and appreciation from the community affected by a fire. 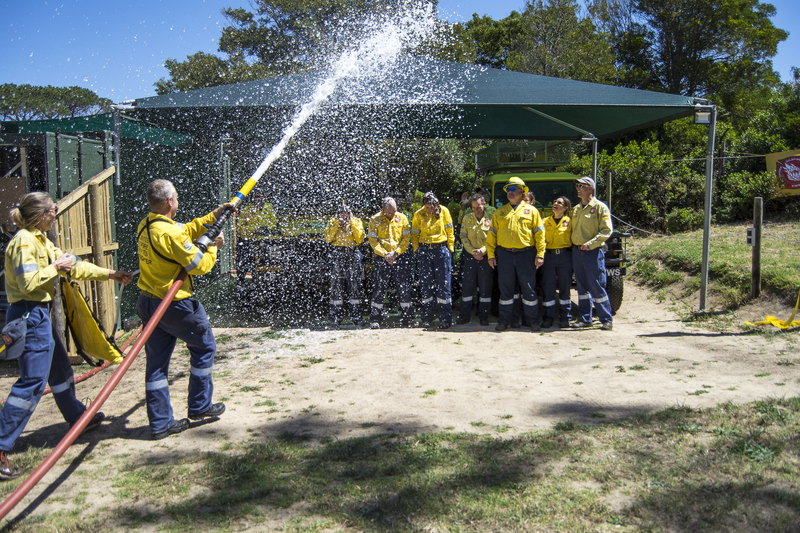 It can be really emotional,” says Grant Richardson, Station Commander, South Peninsula Base.